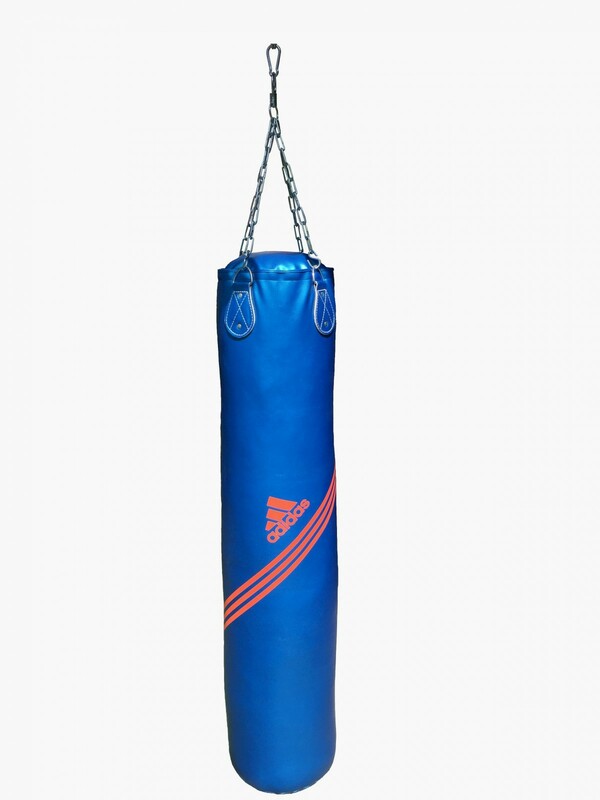 The adidas punching bag PU Speed , which is made of durable synthetic leather and is filled with textiles, resists every training. It always works as motivation to accelerate the training and make it more intensive, because it proves with its Speed design that it is optimal for the training of springiness. adidas punching bag PU Speed add to comparison list.